Laura McDonald, LCSW, received her Master’s in Social Work in 1986 from the Jane Addams School of Social Work at the University of Illinois. She has over 20 years of experience working with individuals, couples and families. For many years she worked for a social service agency where she received extensive training and experience. 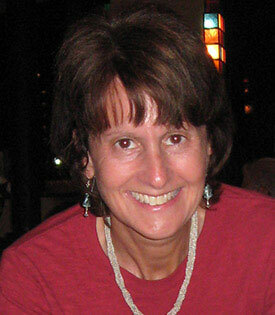 Laura McDonald joined Arbor Counseling Center in 2006 and continues to provide therapy to a wide range of clients. She works with adults (age 18 and over). She has a special interest in working with older adults and/or their families around age-related issues. She is known for her warm, compassionate and empathetic approach in working with clients. Laura understands and is respectful of her clients’ own unique experiences. She uses an integrative approach to providing therapy using a variety of techniques which are tailored to the specific needs of the clients. The focus is on identifying and building on her clients’ strengths, helping them to set appropriate goals, and providing the necessary tools in order to achieve these goals which will create positive changes.